All official and unofficial results are available via Time-Team. 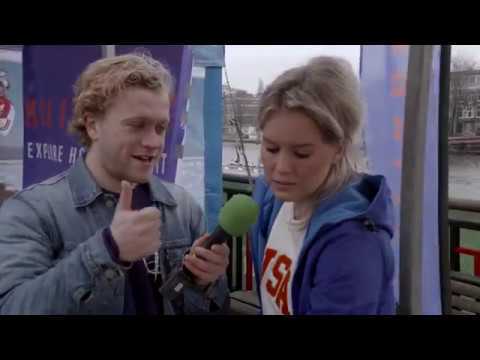 Live from the Amsteldijk we bring you the Heineken 2018, audio by the Razende Reporters! The official draw for the Heineken Roeivierkamp 2018 is available at our registration page or alternatively via Time-Team. NOTE: During the initial draw procedure, the bow numbers were wrongly assigned in alphabetical order by club. This error has been corrected and the bow numbers have been reassigned in random order. The correct numbers have been published on Friday at 20:30 hours. As some of you may have seen, the ice has melted rapidly this week. This afternoon, our race directors did a full course check and there is no reason to expect any ice on the river Amstel this weekend. This means that the 46th Heineken Roeivierkamp is on! Every crew will be able to race a full race. We look forward to seeing you this weekend! Vanavond zal de temperatuur in Amsterdam voor het laatst onder de nul graden celsius komen. Hoewel het grootste deel van het roeiwater nu nog bedekt is met ijs, is de verwachting dat de temperatuur in de komende dagen gaat stijgen. Voor nu gaan wij er nog van uit dat het ijs voor het wedstrijdweekend weg is. We hebben nog steeds nauw contact met de lokale weerinstanties en zullen wederom een update plaatsen als de verwachtingen veranderen. 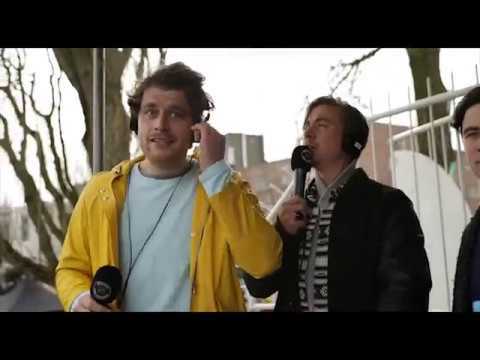 Op woensdag 7 maart zullen we een definitieve beslissing geven over het doorgaan van de race. We hebben een aantal scenario’s klaar staan met betrekking tot de afgelasting van één of twee van de afstanden, mocht er nog ijs op de lange baan liggen. We gaan uiteraard wel voor een volledige wedstrijd. Tonight will be the last night that the temperature in Amsterdam will be below zero degrees Celcius. Although most of the racing water is still covered with ice, the temperatures are expected to rise in the coming days. As of now we are expecting the ice to be gone by race weekend. We are still in close contact with our local weather authorities and we will update you again might there be changes in the forecast. On Wednesday March 7th, we will provide a final decision about the continuation of the race. We have different scenario’s ready for the possible cancellation of one or two of the distances might the ice be still present on our long course. However, we are aiming for a full race. 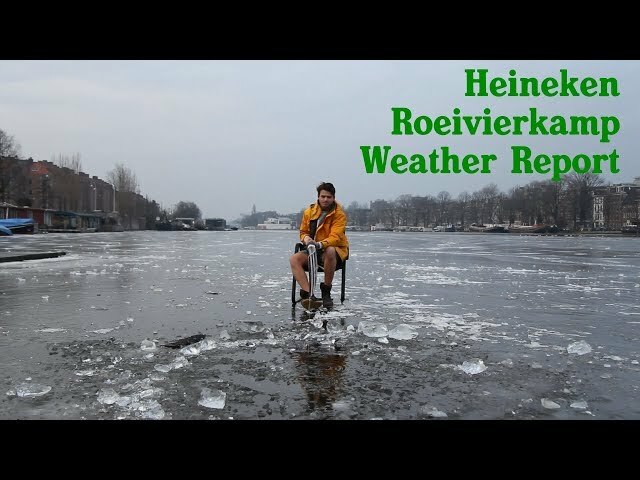 In the past days we’ve received a lot of messages about the weather prediction for the coming days and the consequences this would have for the Heineken Roeivierkamp. As you can see below, the predictions for now are indicating that the “Siberian Bear” will only be with us for this week. After that it’s back to our good old Dutch spring weather. This means that for now, there is no need to worry about the possibility of ice on the river Amstel on the 10th and 11th of March. We are in close contact with our local weather authorities and will keep you updated, might the forecast change in the coming days. WIN a free H4K 2018 sweater! Do you want to impress your friends at the Heineken this year, but you don’t want to shine alone? Make sure you join the giveaway and shine together! As of today, international registrations for the Heineken are opened until the end of the month (February 28th). Head over to the enrollment page and fill in the form to submit your application. Remember to review our rules and regulations before entering, and in case you haven’t participated for a while refer to the most recent changes.